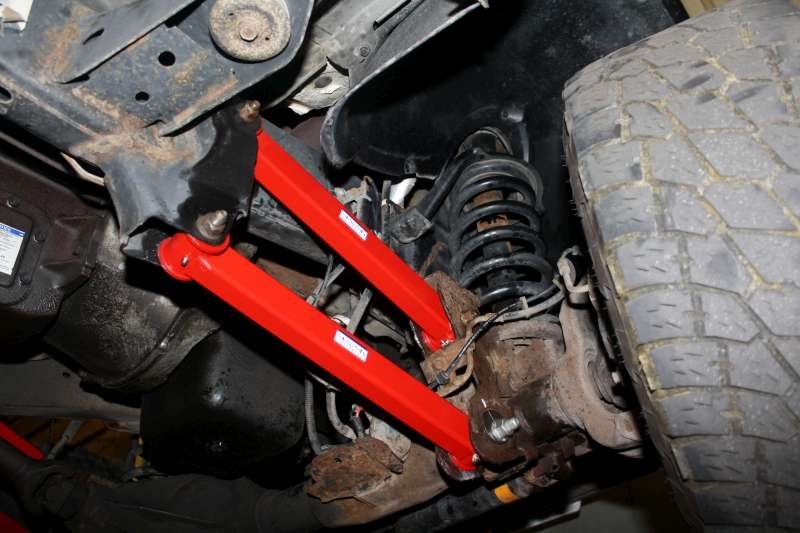 The Spohn Performance boxed front upper control arms for the 2003-2013 Dodge Ram 4x4 2500 and 2003-2012 3500 outperform the flexible, stamped steel control arms and soft rubber bushings that come from the factory. 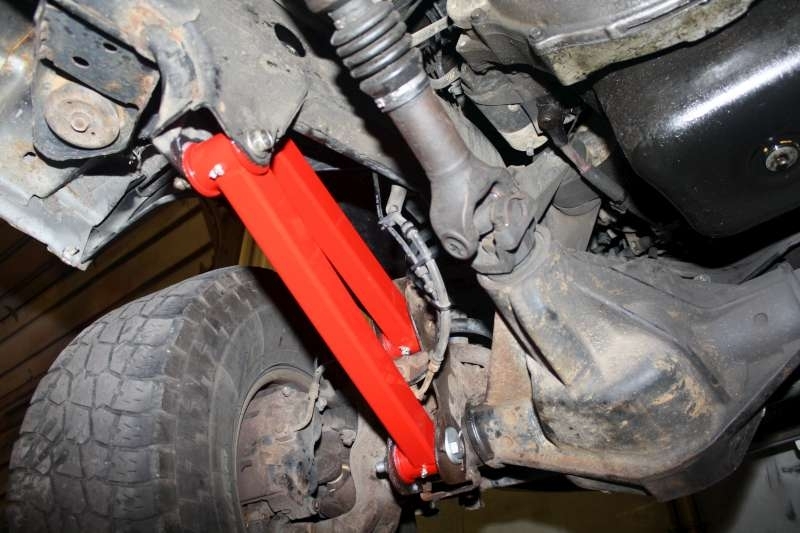 Eliminate wheel hop, steering wander and increase traction with an easy bolt on installation. All ends are fitted with grease fittings for easy lubrication of the fluted polyurethane bushings. Available powder coated in your choice of the above colors for an attractive and durable finish. 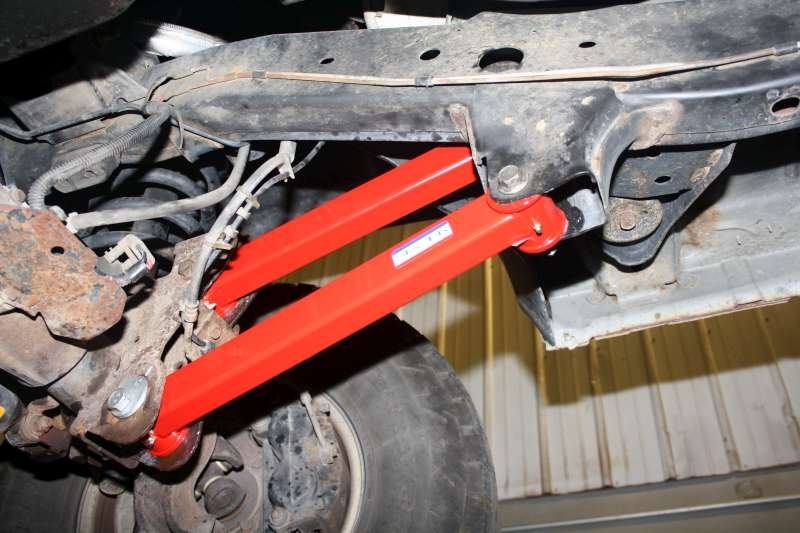 Our boxed front upper control arms are constructed from 2.00" x 1.50" x .120" wall rectangular mild steel tubing, and are 100% TIG welded for the ultimate in strength and appearance. Ride Height: Select your ride height in the option box above. 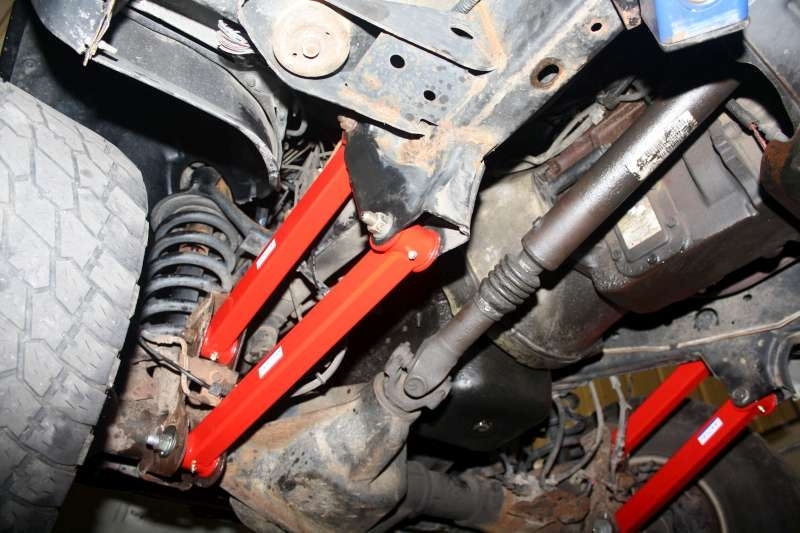 These front upper control arms are available in lengths for stock ride height, 1"-3" lift or 4"-6" lift configurations. 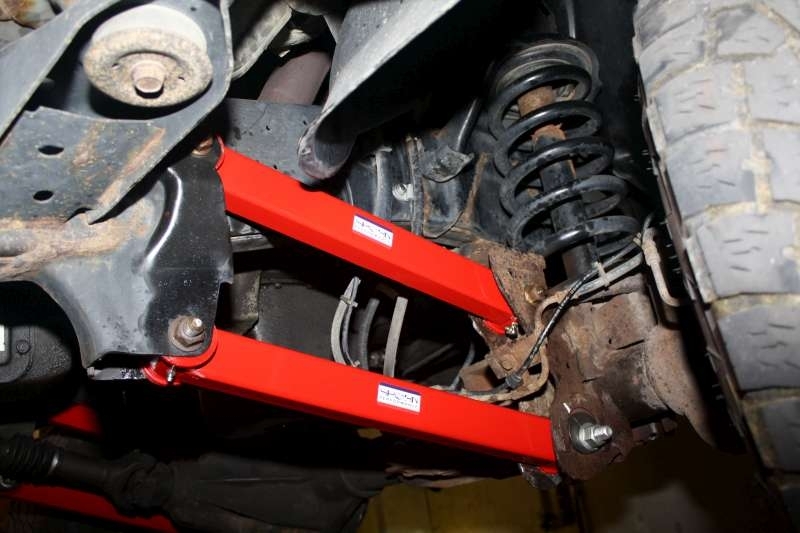 If you choose lifted you must also get matching length front lower control arms. UCA Mounting Hardware: Optional new upper control arms mounting hardware kit gives you all new Grade 10.9 bolts, washers and nuts. Make your choice in the option box above.